Gearbox Software has opened a new studio in Quebec City, Quebec Canada, which is currently working on their very first title already. Gearbox Software is now hiring for their new Quebec office. Already working on their first game. 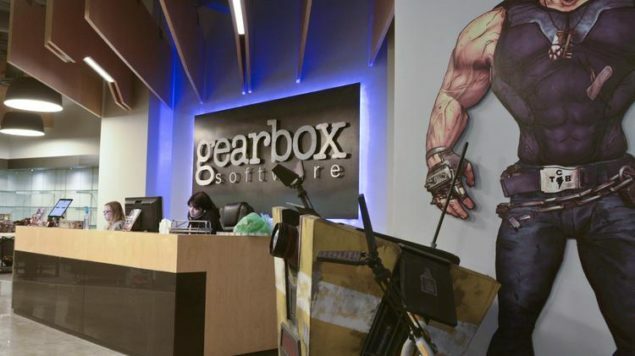 This new studio is part of Gearbox Software’s continued plan to expand their production capability so that they may tackle more projects per year. This also might mean even higher quality products with larger teams to better “entertain the world” as the press release says. Sebastian Caisse and Pierre-Andre Dery will be co-studio heads of the new office. Dery was an art director at Activision and has helped to create over 30 successful games. We are fortunate that there is a lot of demand on us to deliver our brand of interactive entertainment within the powerful franchises we have at Gearbox Software and the challenge for us is growing to meet this demand. They’ve already build a new, much larger headquarters in Texas and seem to be quite successful. This is a sign that the gaming industry is financially very healthy. Moving to Canada lets Gearbox Software leverage a wider range of talent within their own company. Their new location will also put them very close to other developers and publishers that have offices around that area in Canada, such as BioWare, EA, Funcom, THQ and many others. If you’re interested in breaking into the game development world, or are looking for a new job within that field, then you can check out their available positions and see if any of them look interesting to you.